Join us in building our 29th Habitat for Humanity home April 25-27 and May 1-4. Invite your family, friends and co-workers to participate in making a difference in our community! Preview daily volunteer responsibilities and register today. From VBS to Circus Spectacular, soccer to cooking, there’s a DUMC camp for everyone. You won’t want to miss out on these exceptional opportunities to provide your child a safe, fun and educational experience. Camps begin in late May and run through most of August. 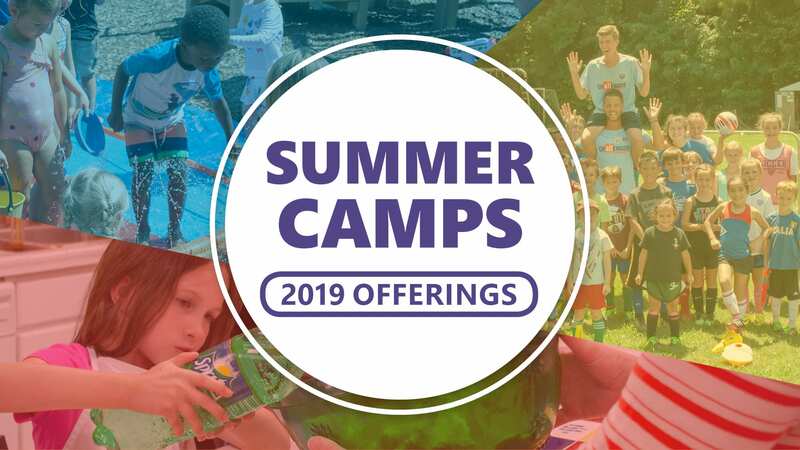 View all camp offerings and register today! Hall of Famers Monthly Breakfast Mtg.